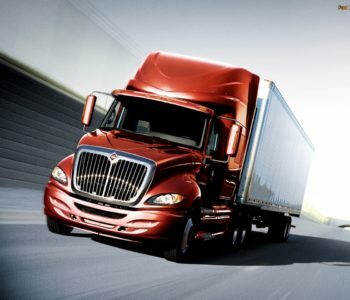 TRUCK OPERATING LEASE. SMART & NEW. A vehicle operating lease is a very common option in USA, Europe, and other parts of Asia. But in Vietnam, it is a very new option to acquire a new truck. Previously you had only 2 options: Buy a truck 100% cash, or finance 70% with a bank. We give you a new and smarter option: A lease is a long-term rent. With a Shelev Operating Lease you just pay a monthly rental fee and use our truck for a long time, as if you were the owner. The benefit is, you do not have any risk, no debt, no extra work, no hidden cost, and you keep your cash in your pocket. WHEN YOU Can LEASE 3? Leasing is flexible, asset light, cash-flow friendly and smart. 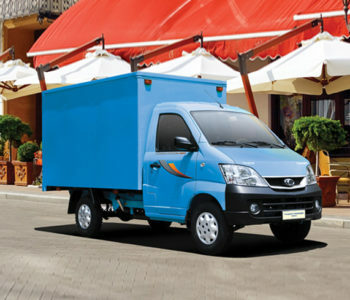 We rent to you only trucks of the most popular brands, models and variants in Vietnam. This is to ensure that your vehicle has always excellent parts availability and repair expertise, in every province in Vietnam, at any time. Our core brands, Isuzu, Navistar, Thaco, and Hino are the most reputable brands among logistics firms and drivers in Vietnam. Quality, fuel efficiency, comfort, and ease of repair are the reasons why we only focus on these population leaders. Pick a leasing package that best fits your needs. Our plans come with insurance, full servicing & maintenance schedule, GPS, camera, and support hotline. You have the choice from 2-5 years long-term leasing. Let us know your requirements. We cover the most popular truck models from 4×2 mini trucks, to 6×4 cargo trucks, and 6X4 container hauling tractors. GET A QUOTE. MESSAGE US. Keep you cash in your pocket. Making a new finance purchase comes with huge up-front costs. Typically, the bank requires you to pay 30% with own capital cash. Additional, truck buyers pay tax and finance charges. Not so with our operating lease – All we require of you is a small initial deposit and a low monthly rental fee. Be rest assured, we take care of everything. 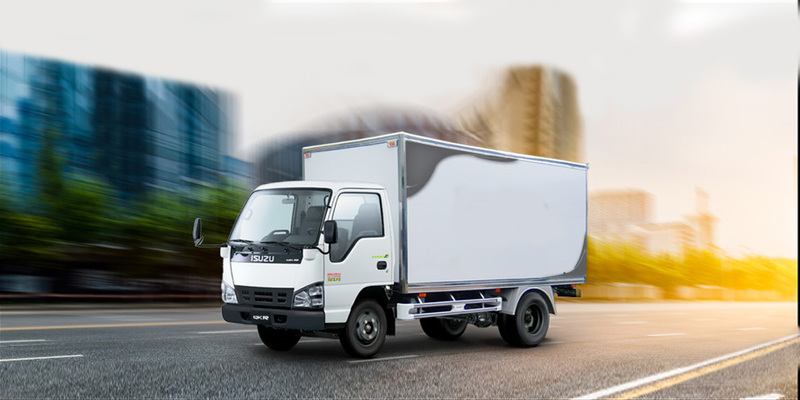 Our trucks come inclusive of premium Baoviet insurance, service and maintenance schedule at our authorized 3S workshops, GPS, camera, fleet management support system and data subscriptions. All you need to do is what you do best. Take our truck and run your transport business. A new truck purchase is a depreciating asset. By contrast, leasing won’t show up on your chief financial officer’s balance sheet and won’t reduce your organization’s net worth. Leasing can allow companies the opportunity to place an asset in use at lower risk and at a better marginal cash flow. You have the choice between flexible rental packages from 2-5 years duration. 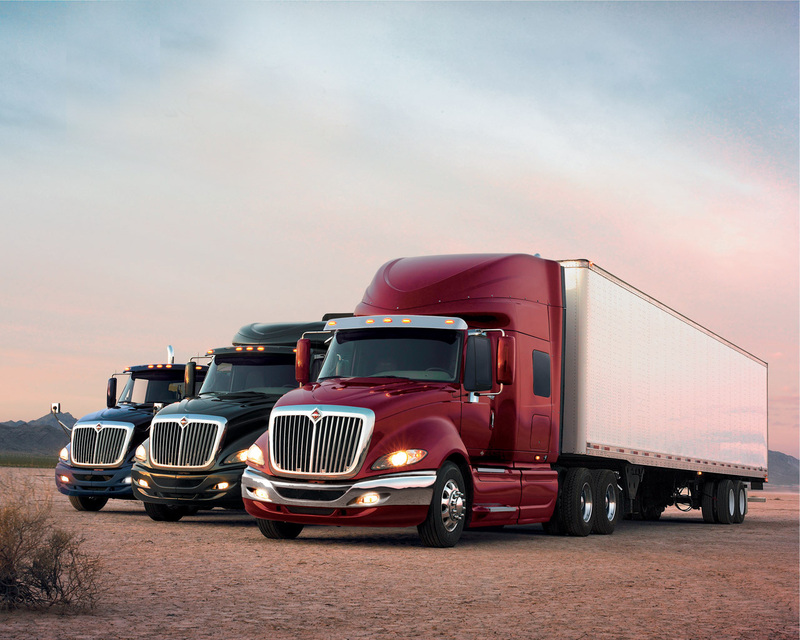 Older leased vehicles can be traded in for newer equipment, eliminating old fleet, reducing maintenance costs and improving driver satisfaction. Rapid changes in technology today mean vehicles become obsolete more quickly. With leasing, trade cycles are shorter, and fleet operators can upgrade to new technology sooner than if they owned their vehicles. Leasing is great. Currently our business grows exponentially. 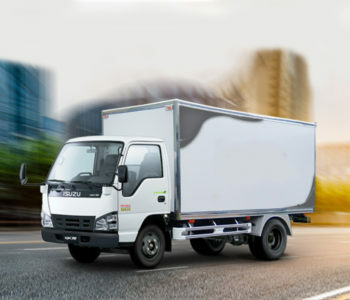 We bought 3 trucks, and we leased another 3 more trucks from Shelev. That saved a lot of cash. We just operate the trucks and don't worry about anything – No more headache with repairs. I can now focus on growing my business. We can grow our fleet faster without capital investment. With leasing we have less debt on the balance sheet. Leasing also helps cash-flow while being more flexible. 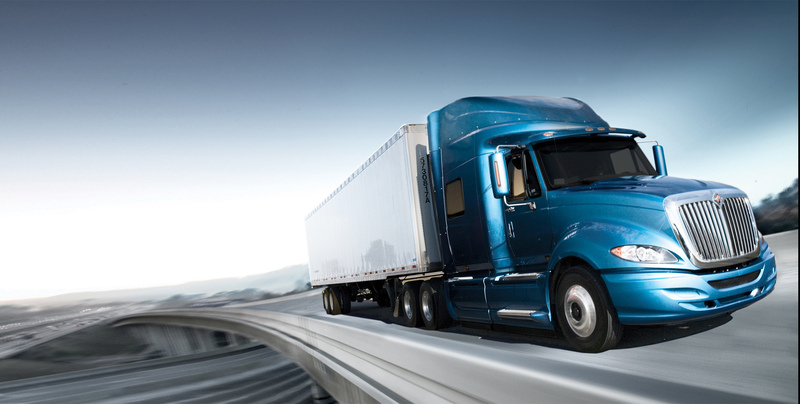 No more worries about all the hidden cost, repair, new parts, and about old trucks. 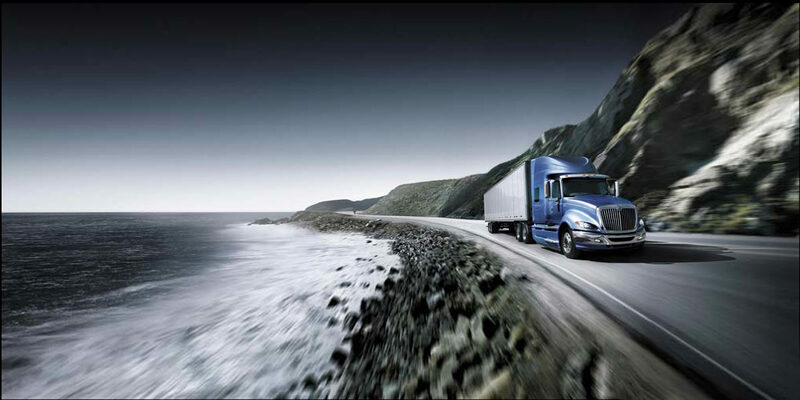 The trucks are always flawless serviced and fuel-saving. Shelev Leasing is part of Choon Heng Group, a regional transport solution conglomerate, headquareted in Singapore. 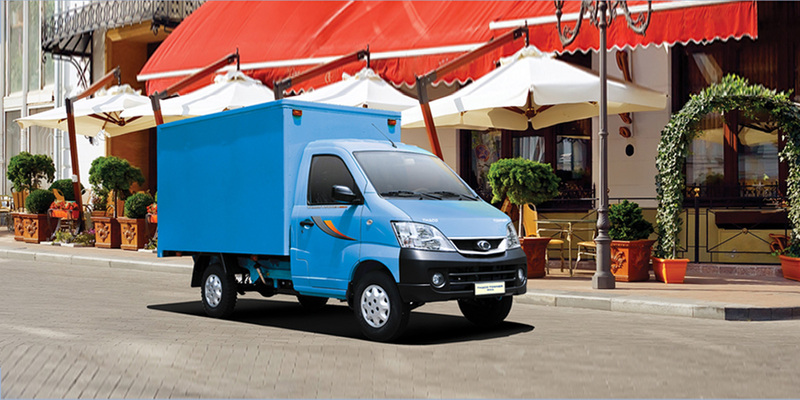 Shelev offers ‘Commercial Vehicle Operating Leasing’ in South East Asia. Choon Heng Group, a name widely known in the trucking industry since 1980, holds a past record that one can be proud of. With customized and innovative solutions, Choon Heng has served major clients across industries. In the last 5 years we celebrated constant advancement in the core business, and service diversification that lead to exponential growth. Choon Heng Group, headquartered in Singapore, has become one of the fastest growing transport conglomerates and grown far beyond Singapore. The group includes 5 subsidiaries: Choon Heng Logistics is a leader in heavy bulk transport, container hauling and transport of chemicals. We serve all major chemical manufacturer. including Air Liquide, Air Products, Linde, Shell and many others. Supported by the latest technologies and innovations and enabled through constant advancing our strategies and human capital, we have aggressively grown in recent times. Our Vision? – To provide global logistics solutions, which inspire faith, making the impossible possible. 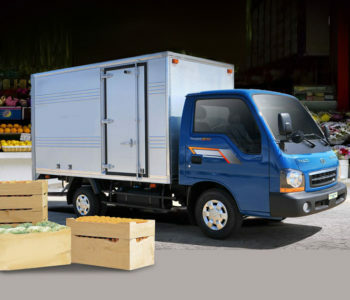 NYQ Services Pte Ltd was added to extend the range of transport services to clients and is an independent last-mile-delivery provider in Singapore. We provide full logistics for H&M, Forever 21, Hasbro, Asahi, Carlsberg and others in the FMCG industry. Capturing the need for smarter vehicle options for fleet owners, Ephraim Engineering Pte Ltd is an independent company, offering a wide range of trucks, parts, and maintenance. In Singapore Ephraim Engineering is sole-exclusive dealer of Europe’s leading truck DAF trucks and Paccar parts. 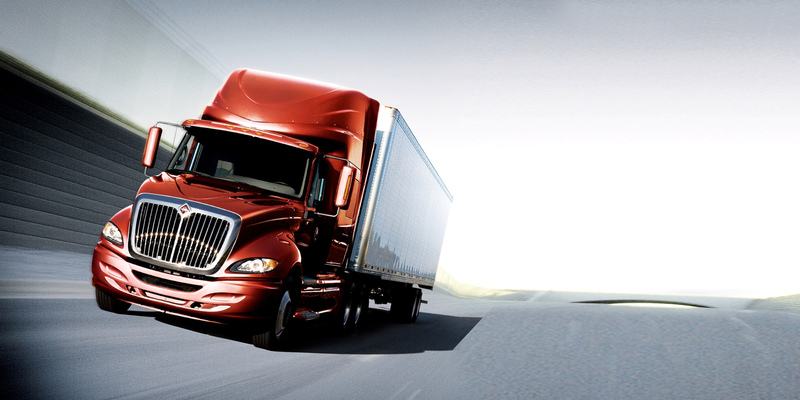 The Fortune 500 company Paccar is the mother company of DAF and USA’s leading truck manufacturer. Ephraim Engineering has emerged as a regional distributor for after-market parts, equipment and the DAF truck brand in Singapore and South East Asia. Panoply Pte Ltd offers trucking and safety equipment for vehicles and fixed assets. Panoply holds a number of distributorships, such as StatX Fire Suppression systems and VPON camera and GPS equipment.